Mgr. Michal Lichner - RECstudio s.r.o. Dear John thank zou now it is working. 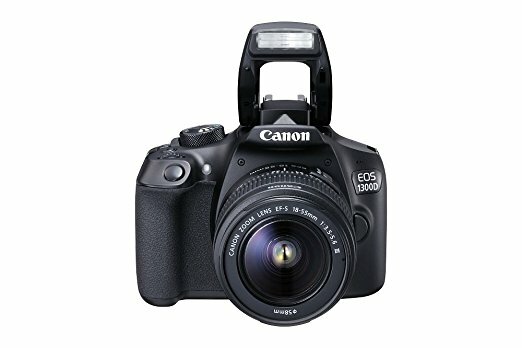 I want ask if I want change my camera for canon 100D or canon 200D will it work ? because in your camera lists I cant find this cameras..?